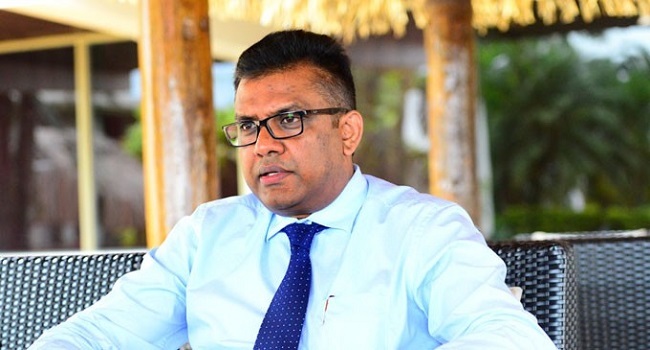 The Permanent Secretary for Sugar, Yogesh Karan, says the National Federation Party should raise issues directly with the chair of the Fiji Sugar Corporation. This after the NFP released a statement stating the government has been circulating misleading statistics and projections on sugarcane and sugar production. Karan says they haven’t fully read the statement however stated the NFP should have just written to the chair of the FSC if they needed clarifications. Karan also adds the NFP representative should have raised the matter during the FSC AGM yesterday.